In November there was a spike in the number of migrants trying to cross the English channel in small inflatable dinghies. 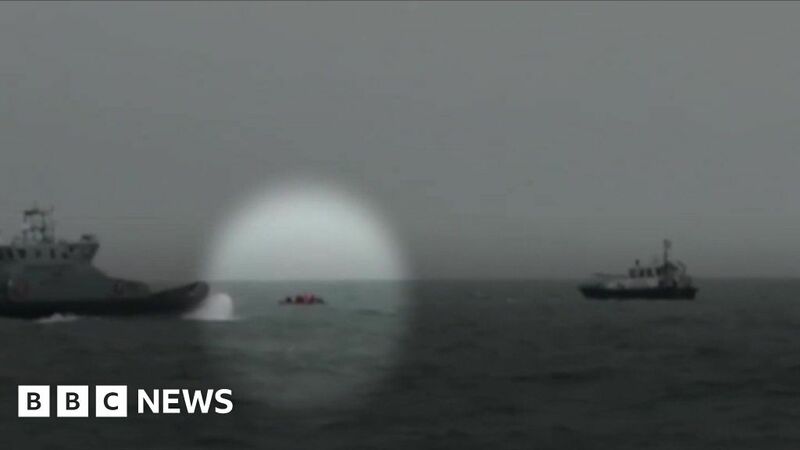 Unusually, many of those rescued by coastguards said that they were from Iran. It’s left many asking why Iran, and why now? The answer lies thousands of miles away in Serbia, and a visa-free travel scheme that many are believed to have taken advantage of. The BBC visited some of those affected in Serbia’s capital, Belgrade.